Expect an exciting, dynamic fight as Matteo Capobianco takes on Aftab Miah in a Pro Glory Rules kickboxing Featherweight bout. Crafty veteran Matteo Capobianco fights out of Backstreet Dojo under head coach Tony Newman. Capobianco will be making his first appearance on Victory Fights and will be coming with a big team of fellow fighters from his gym, all hungry and ready to put on impressive performances. 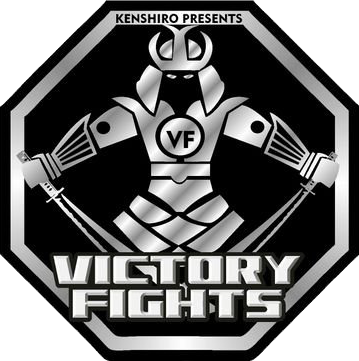 Aftab Miah of Kenshiro’s in Brighton returns to Victory Fights 3 after one of the fights of the night at our previous event. This war ended in a 2nd round TKO, after an exciting come back and a barrage of punishing leg kicks from Miah (watch below). A popular fighter, Miah is sure to bring fireworks to the card with his kill or be killed style. We expect both contenders to bring strong crowds for support so buy your tickets for Victory Fights 3 now before they sell out! All our events sell out so don’t wait!